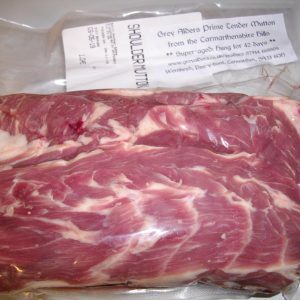 Mutton from the Carmarthenshire hills! 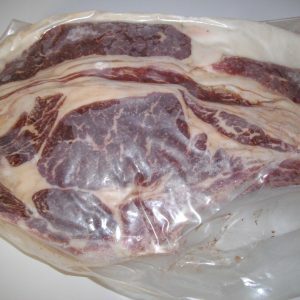 Our aim is to bring you the best beef and mutton you have ever tasted. Our animals are fed all year round on grass, with no grain supplements. Slow growth means a better joint of meat. Wernlwyd is not certified organic but we employ organic principles. Our pasture has not been reseeded for years, most of it for generations. Over that time it has become naturalised with wild grasses and flowers. 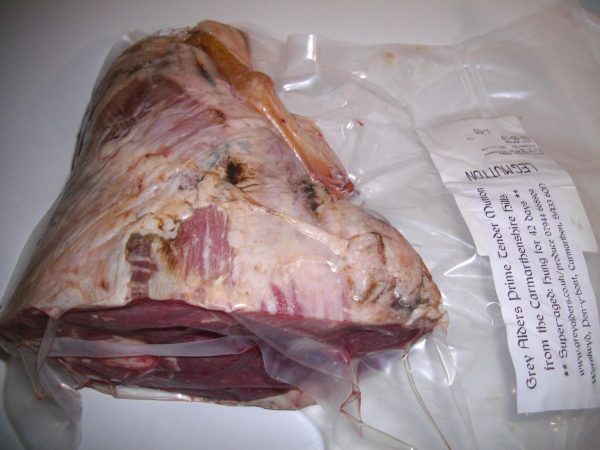 That brings higher welfare and impacts on the quality of our finest (leg) shank of mutton. Here at Wernlwyd, we are in no hurry to finish our stock and get it to slaughter. Most of the lamb you see on supermarket shelves will be lucky if it was six months old. That may maximise profits for the farmer, but we know an extra couple of winters brings maturity, size and improved taste. Once killed and cooled, we’ll hang our mutton for six weeks – 42 days – so the enzymes can develop its tenderness and flavour. Our meat costs no more than what supermarkets charge for their highest quality leg of mutton. But the similarity ends there. Their throughput of lamb demands hardly any ageing. 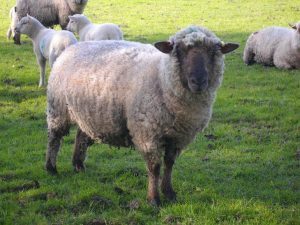 Our mutton, on the other hand, is killed at two to three years of age. Those extra winters mean extra flavour. Why should we wait that long? Simply because we want to provide someone like you, who appreciates the very best, with the finest mutton you have ever tasted. 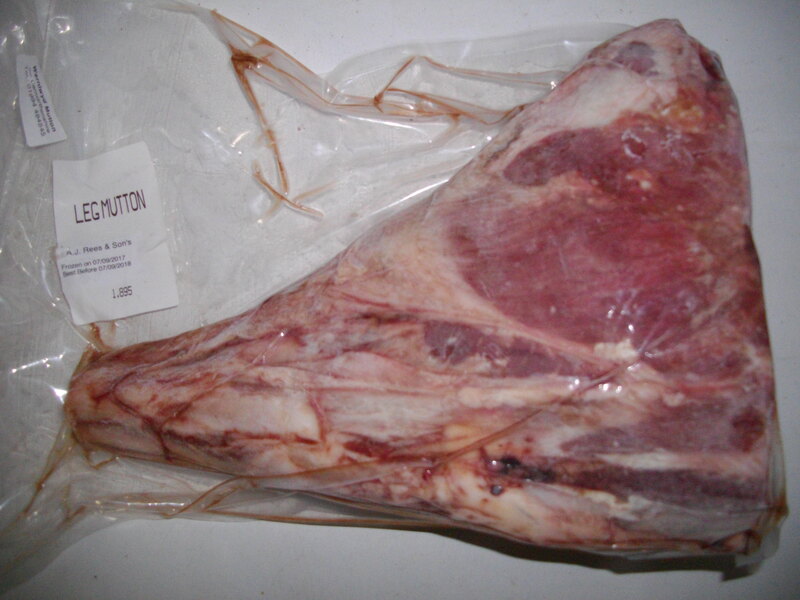 The shank of mutton is the lower part of the hind leg. It’s a classic leg joint in that classic leg-of-mutton shape. The price is £12/kg at the Wernlwyd farm gate. But do ask about delivery or order online now for collection in Carmarthen Farmers Market.